1. Cooperation : تعاون : (noun) joint operation or action. 2. 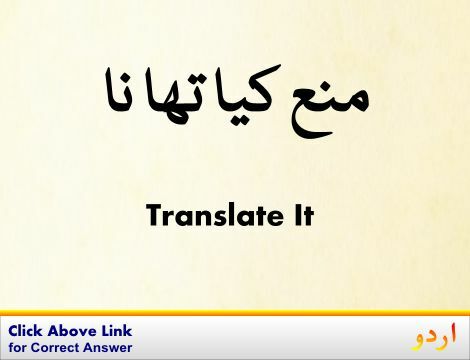 Coaction, Collaboration : اشتراک - تعاون - متحدہ عمل : (noun) act of working jointly. 3. Aid, Assist, Assistance, Help : تعاون - اعانت - مدد : (noun) the activity of contributing to the fulfillment of a need or furtherance of an effort or purpose. 4. Hand, Helping Hand : مدد - تعاون : (noun) physical assistance. 5. Collaborate, Cooperate, Get Together, Join Forces : تعاون ہونا - ساتھ مل کر کام کرنا - اشتراک کرنا : (verb) work together on a common enterprise of project. Jismaani Operation, Jarahi : Operation : a medical procedure involving an incision with instruments; performed to repair damage or arrest disease in a living body. "I am feeling well after having a surgery"
How this page explains Taawon ? We help you understand the word Taawon in English. We not only provide English meaning of تعاون but also give extensive definition in English language. You can also find multiple synonyms or similar words along with Taawon. 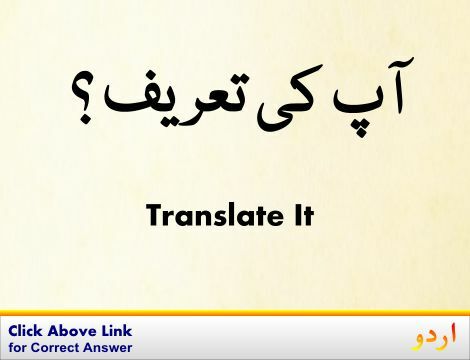 You may also want to see Android app to get تعاون, please install Wordinn Urdu Android app now.